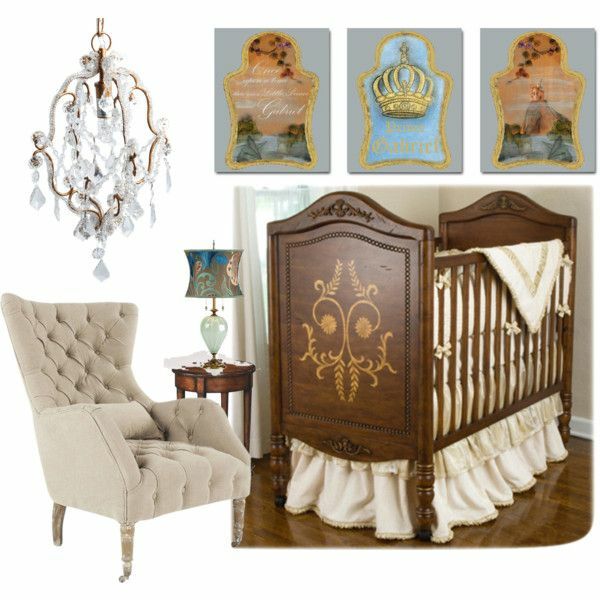 Elegant and Romantic Royal Nursery for your little Prince! Beauiful colour and finishes,an old world gorgeous crib, royal wall art and this nursery has a very peaceful and romantic feeling. 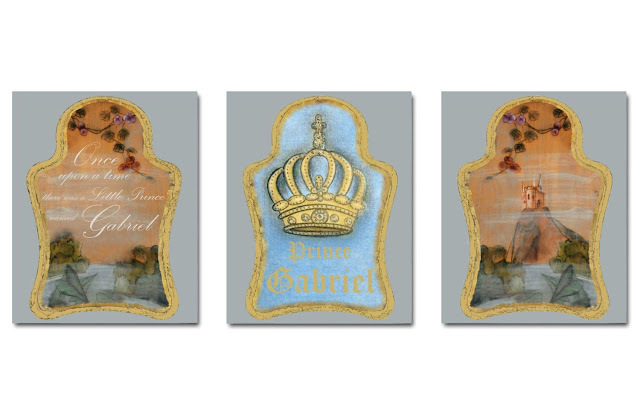 This baby room could be for Prince Kate's New Baby but i created it for your amazing prince baby boy with all my love .Take a look and get ideas of my inspiration to decorate the most beautiful royal nursery room. You can find all lovely items here.